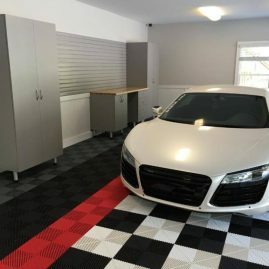 Concrete garage floors are a glutton for punishment. 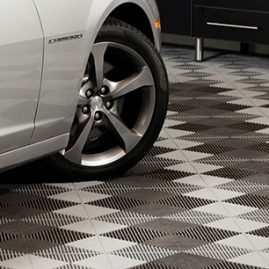 With porous surfaces, they are prone to stains and discoloration that no one wants to look at. 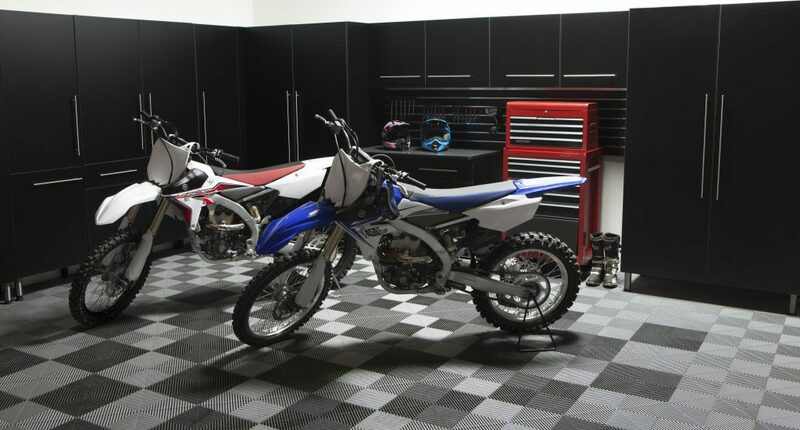 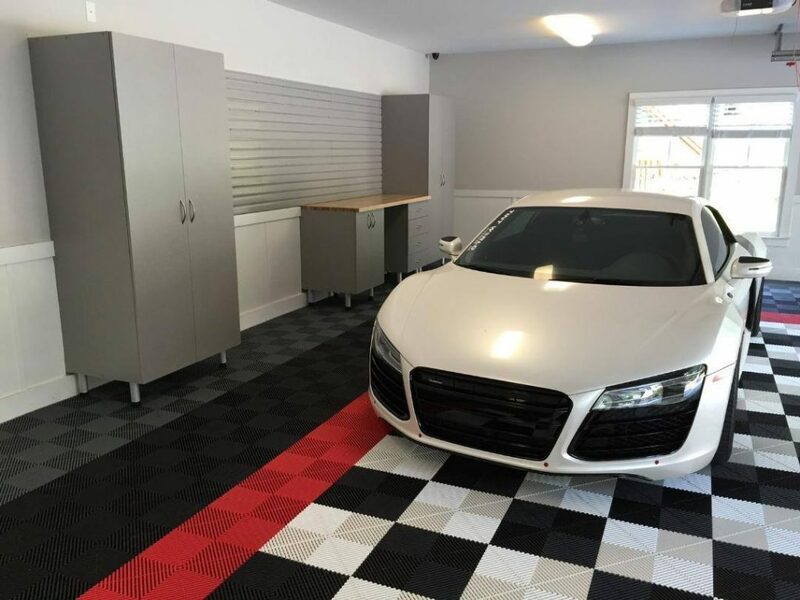 Our garage flooring alternatives withstand life's messes while maintaining a showroom look. 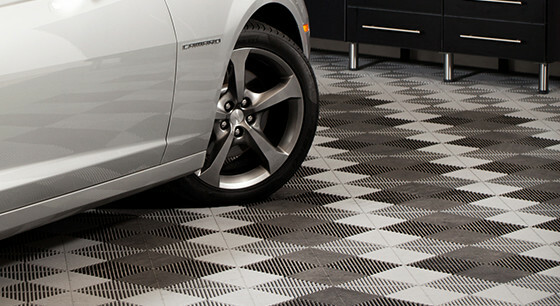 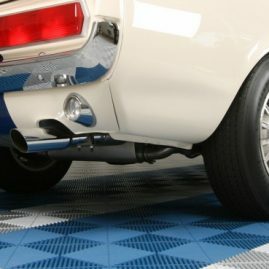 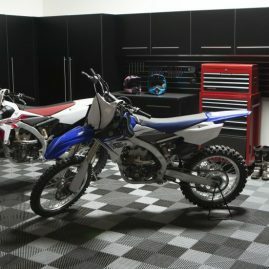 Check out these Sarasota garage flooring ideas to get you started.